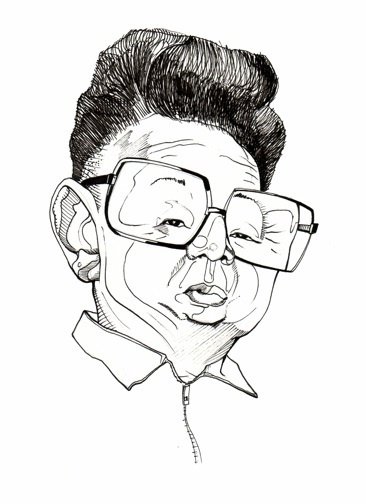 kim jong il | Randy McQuien, Jr.
Today Feb. 16th is the day of Kim Jong Il’s birth. Kim Jong Il was the Leader of North Korea until Dec. 2011. He was succeeded by his son Kim Jong-un.